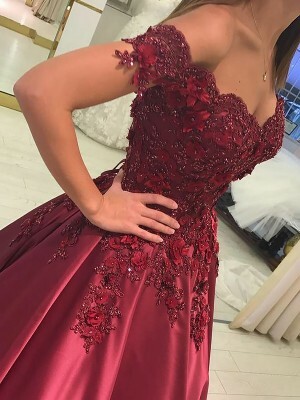 I ordered the dress and it arrived quite quickly.I have bought from hebeos previously, and have been very happy and satisfied with the promptness of delivery, the packaging, and of course, the prices, which just cannot be beat. It looks amazing. 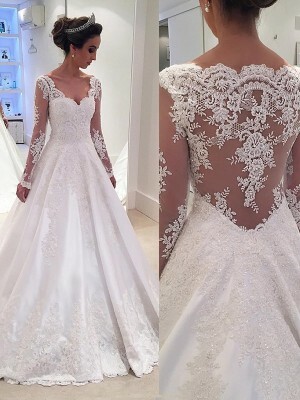 I had it custom made and fully expected to have to spend money on having it altered. However, it arrived today and fits absolutely perfectly. I couldn't believe it. The quality of the material is fantastic.